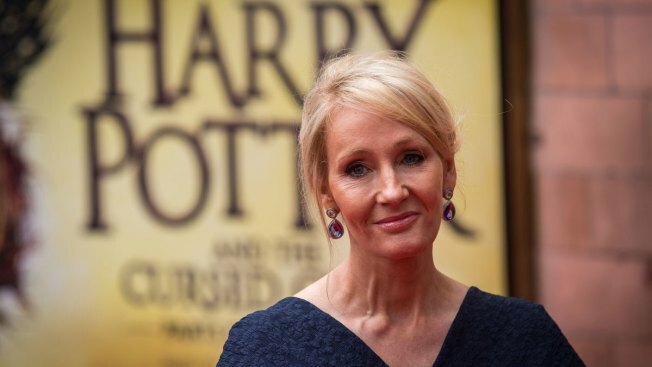 Rowling said she was "deeply honored and proud" to receive the title, which is limited to 65 people "of distinction." The boy wizard's creator is being honored for services to literature and philanthropy. She says "to be included in the distinguished and diversely talented company of the other Companions of Honor, especially as a female writer, is a particular privilege." Other companions of honor include scientist Stephen Hawking, artist David Hockney, ex-Beatle Paul McCartney and "Downton Abbey" star Maggie Smith.